This song, Oluwa is Involved (meaning God is Involved) is a confirmation of God’s word which says “Lo, I am with you always, even unto the end of the world. Amen” (Matthew 28:20). 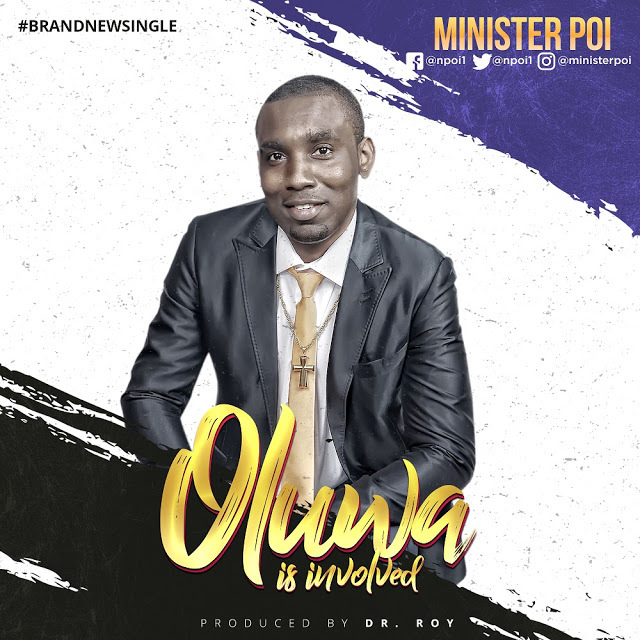 Produced by Dr. Roy, this is Minister Poi’s third single this year following the release of “God of Shiloh” and “Hallelujah”. For all the healing, healing.